Bevel is the first end-to-end shaving system designed to help prevent razor bumps and irritation from shaving. 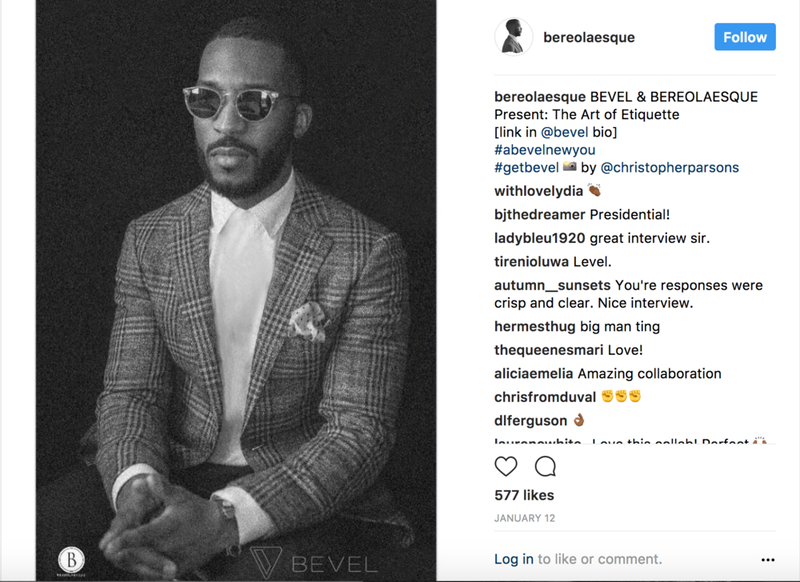 We partnered with them through a unique spot-ambassadorship with Enitan Bereola II. The campaign included art direction, video production, personality branding and social media strategy.